There is nothing else quite like it. 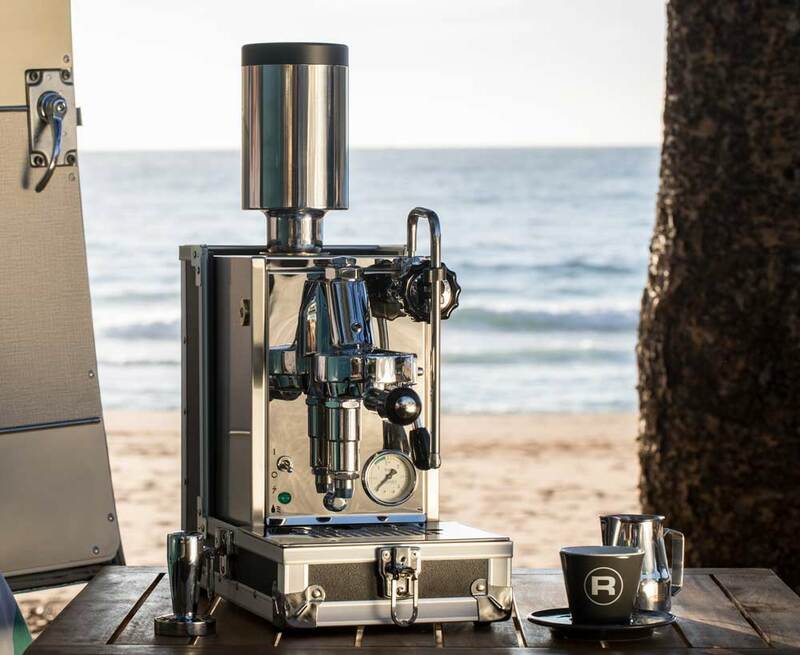 Simply put, this is a coffee machine you can take with you anywhere courtesy of the top tier of espresso machine brands, Rocket Espresso. Heading to a holiday home and want a decent coffee? The PORTA ViA is perfect to pop in the boot with your luggage for your weekend away. For the friend who has everything or who just loves coffee – and let’s face it, who doesn’t? This is the ultimate gift for the coffee enthusiast. 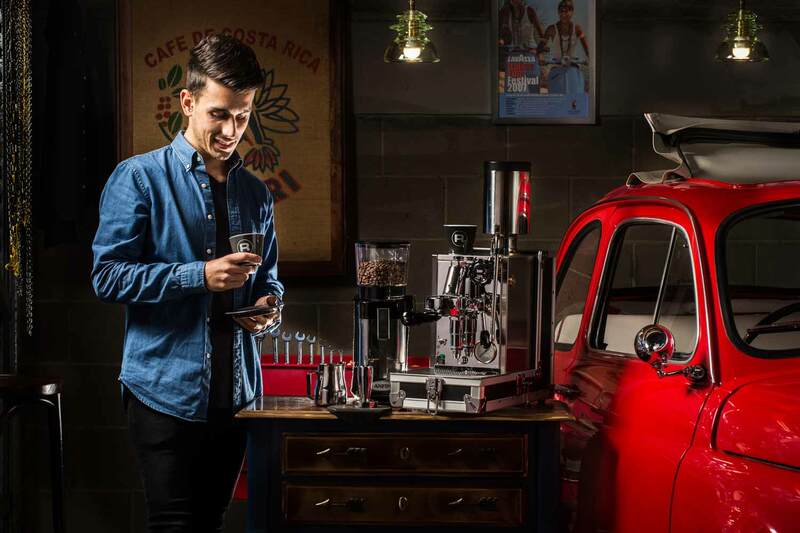 The PORTA ViA is a prosumer espresso machine with a traditional lever activated E61 group head. You can brew your favourite coffee and produce quality textured milk from the PORTA ViA with a level of of portability unmatched. (For the uninitiated: E-61 is a commercial group head, defining a class of espresso machines. E-61 is a common standard for commercial espresso machines). The design and functionality of the PORTA ViA speak for themselves, and of course, the quality is gloriously upheld by the Rocket Espresso brand. This example of portable prosumer coffee preparation is going to turn heads and finally put quality into making coffee on the go. Travel Case – The PORTA ViA’s unique claim to fame, its brilliantly designed compact frame packs down perfectly into its suitcase for travel. Full E61 Group – A classic Italian innovation, the E61 group actively heats your portafilter for a café quality extraction. Included Accessories – The PORTA ViA packs in a full set of accessories, including a bottomless portafilter, milk pitcher, tamper, blind filter and dual cup set & saucers.